Single-Wide Mobile home on almost 6 ACRES! 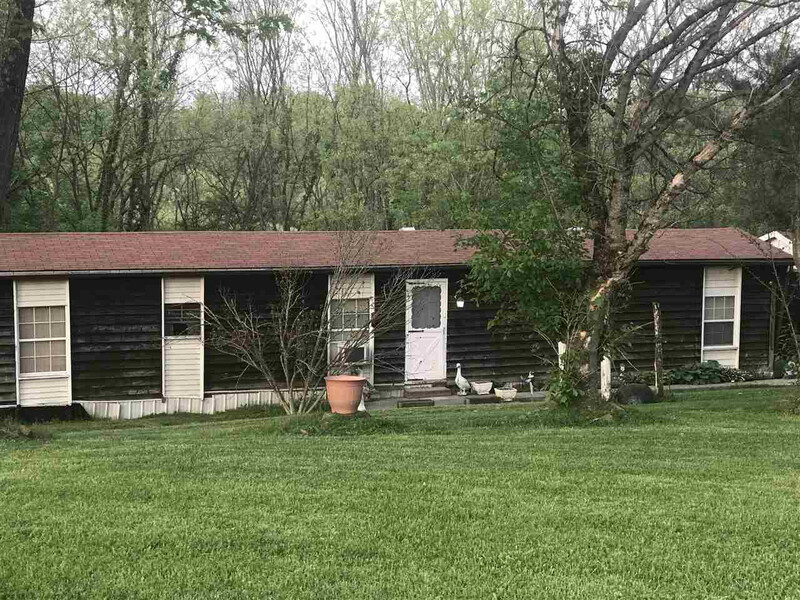 Nestled in a Cul-De-Sac, country setting with rolling countryside, creek and an abundance of wildlife* Originally 3-BR, 2-Full BA but converted to 2-BR to provide more living rm space* Offers Detached Bldg & Covered deck. Kitchen appliances included. Not on permanent foundation. Financing avail with 15% down, 1st National Bank. Call for information.